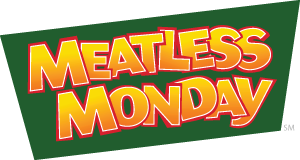 Meatless Monday research and implementation information courtesy of The Monday Campaigns, Inc.
with Meatless Monday to create a program to help operators benefit from the trend toward plant-based dishes. 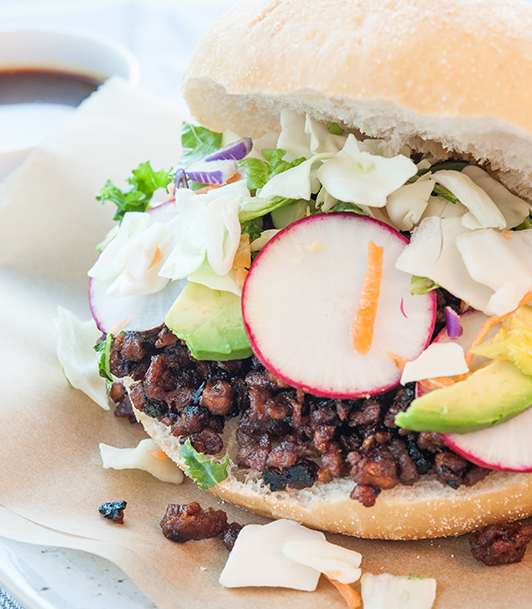 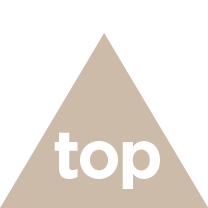 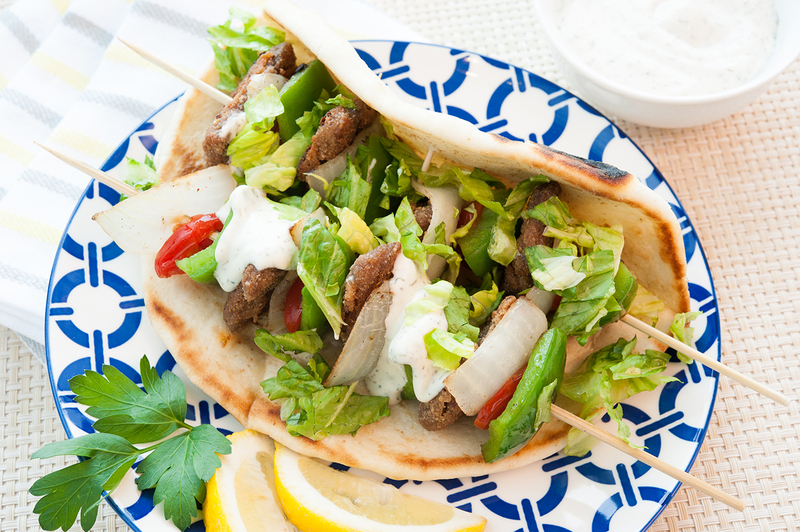 Use this program guide to see how easy adding meatless options to your menu can be — and increase your traffic and revenue! 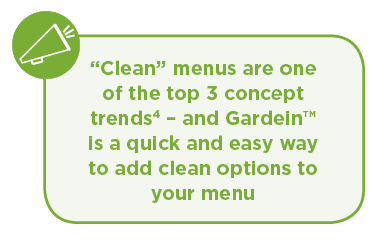 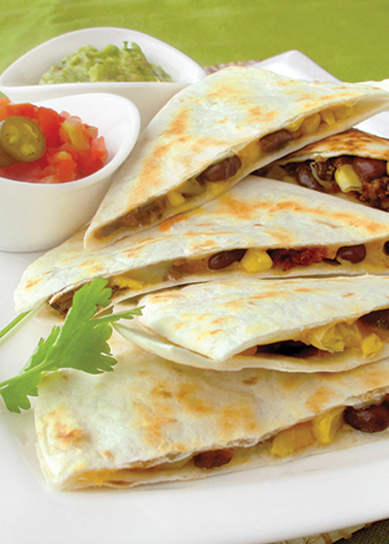 Click here ​to stay up to date with Gardein™ Meatless Monday recipes & promotion ideas!